Read the 77 homeowner reviews of Highland Homes’s new homes in the Dallas Area. Dallas homeowners rated Highland Homes an average 4.5 stars for the quality of their new homes and their commitment to customer service. 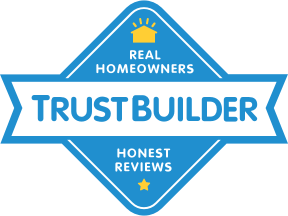 You can read all of Highland Homes’s reviews, to learn why their homeowners loved working with them, and why you should partner with them build your dream home. You are viewing 0 star reviews. See all 77 reviews.